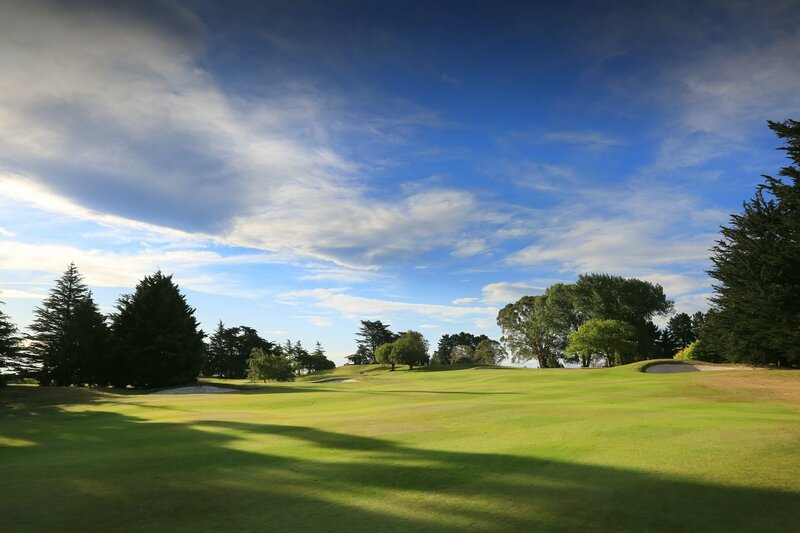 The Christchurch Golf Club, at Shirley Links, has a heritage that dates back to 1873 making it the second oldest club in New Zealand, and the seventh oldest outside the UK. To fully appreciate the history of the Club, the trophies, honours board and other memorabilia displayed in the Sir Bob Charles Gallery is a great place to start. The feature exhibit is the golf clubs used by Sir Bob Charles when he won The Open Championship at Royal Lytham & St. Annes in 1963. The original course was at Hagley Park before moving to what is now the Russley GC before settling at our current location in 1900. Golf has been played at Shirley ever since. The first nine greens were laid out for a cost of six pounds and were ready for play on July 23 1900. The Club gradually acquired more land and the course was expanded to 18 holes by 1910. The first Clubhouse was built in 1903. 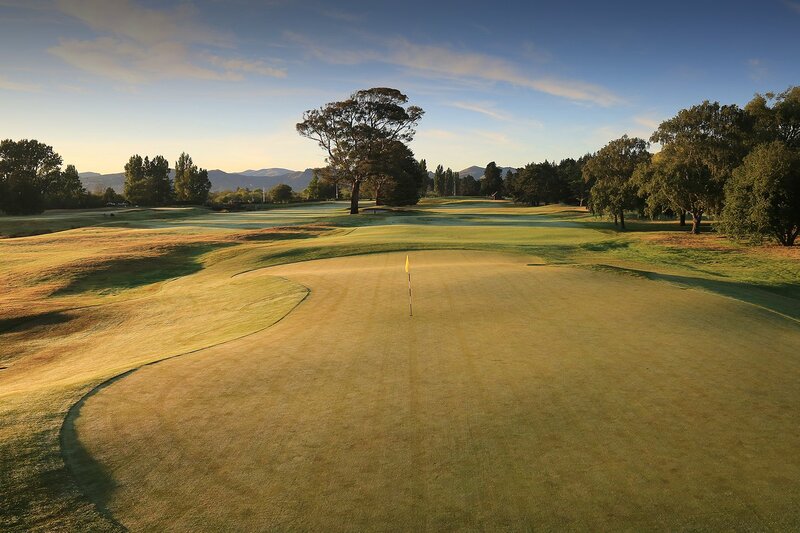 The Club has hosted New Zealand Open Championships in 1910 (Arthur Duncan, Am), 1921 (E.S Douglas), 1925 (Ewen MacFarlane, Am), 1931(Andrew Shaw), 1935 (Alex Murray), 1950 (Peter Thomson, Aus), 1956 (Harry Berwick, Am, Aus) 1964 (Kel Nagel, Aus) 1968 (Kel Nagel, Aus) 1974 (Bob Gilder, USA) and 1982 (Terry Gale, Aus). However, its greatest honour was to host the World Amateur Championship for the Eisenhower Trophy in 1990. Recent National Tournaments held on the course include the 1998 Women’s Amateur Stroke Play Championship, 1999 South Island Amateur Championship, 2000 Amateur Golf Championship of New Zealand, 2002 Clare Higson Trophy (age group match between Australia and New Zealand), 2003 Four Nations Cup (teams match between Australia, Canada, Japan and New Zealand) and the 2005 New Zealand Women’s Amateur Championship. Recent improvements include a new professional shop, car park, driving range, practice green, and the construction of a new, architecturally designed Clubhouse following the February 2011 Earthquake. An upgrade of the course was carried out under the supervision of the renowned course architect, Peter Thomson. We take pride in our course and its idyllic setting. 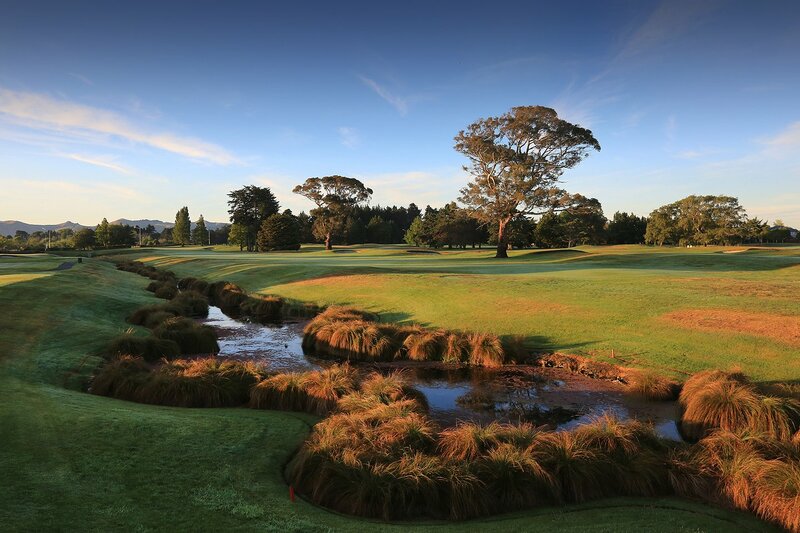 But, more than that, The Christchurch Golf Club provides a prestigious venue for events small and large, and a welcoming, vibrant environment where life-long friends are made.